This is no ordinary musical cart. This cart was created with a special custom board that has a whopping 64MB ROM and allows for full uncompressed PCM audio playback through your console! 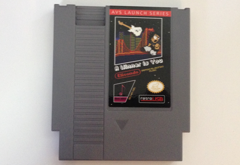 That means you get actual instrument sounds coming out of your NES! 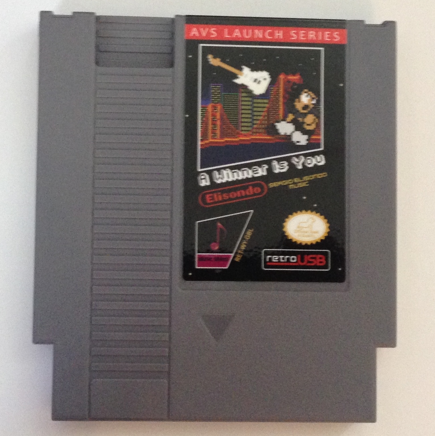 Even more amazing than full uncompressed audio coming out of your NES is the very talented Sergio Elisondo. Sergio is the sole musician playing and recording each and every instrument you hear in all of the tracks. He is a true one man band. No modifications to your console are needed in order experience the full quality of these awesome musical recordings!